My name is Rusja, although no one can ever pronounce that so everyone calls me Ru. I recently graduated from University College Falmouth where I studied Film and specialised in Editing in my final year. I have worked on numerous projects, including documentaries, music videos/promos and trailers. 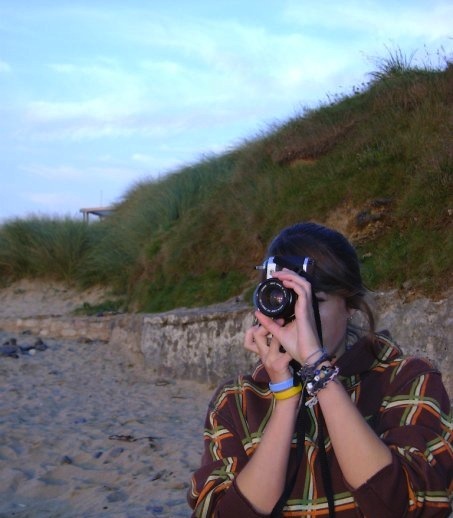 I also have a keen interest in photography and work with both digital and film formats.